Light Waves, by David A. Adler. (Illustrated by Anna Raff.) Holiday House, 2018. We can’t feel it, touch it, or smell it, yet none of us could live without light. 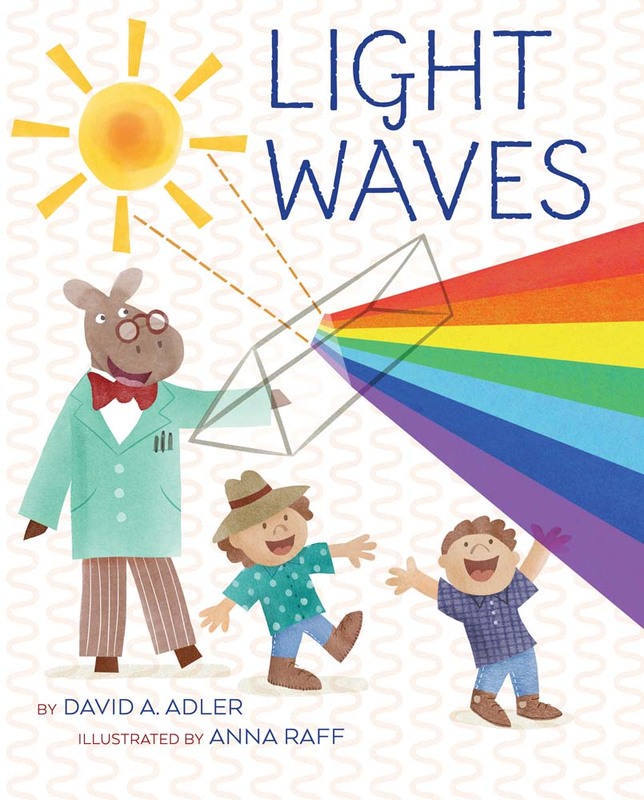 In this book, readers will learn about the waves that make up light and create different colors. They can even test light’s characteristics for themselves!